When it comes to health, alcohol has had a bad reputation. Most research and guidelines state that all it does is increase your risk of developing diseases such as heart disease, cancer and diabetes, among others. Even with all of the negative effects reported about alcohol, millions continue its consumption on a consistent basis. Luckily, more recent research reports it may not be so bad after all. From lowering the risk of heart disease and dementia to weight loss benefits, daily consumption may be better for our health than we think. Of course this is only true for moderate consumption, so by no means does this data suggest having a bottle of wine every night or going crazy taking endless shots of tequila every weekend! Not all alcohol is created equal and sometimes we need to be particular when choosing which to indulge in. Unfortunately high consumption of any type of alcohol is not good for our health. What is high consumption exactly? According to the CDC, excessive drinking is defined as having 4 or more drinks in one occasion for women and 5 or more drinks for men. A drink is considered either 12 ounces of beer, 5 ounces of wine, or 1.5 ounces of 80-proof spirits. Most people who excessively drink are not alcoholic, but it does not mean that there are no other negative repercussions from this heavy consumption. Moderate drinking of some forms of alcohol has been shown to be what leads to more healthful benefits. Moderate consumption is defined as up to 1 drink per day for women and up to 2 drinks for men. Wine, particularly red wine, has been shown to decrease the risk of cardiovascular disease by several different processes. This beverage contains natural polyphenols, which are compounds derived from plants that contain antioxidant properties. These antioxidants have been shown to slow down the development of atherosclerosis by preventing oxidative damage. The polyphenols, predominantly flavonoids, have a key role in raising HDL cholesterol, which is the good kind, as well as preventing high blood pressure. According to the research, the darker the wine, the higher the content of these antioxidant rich polyphenols. Darker, more full-bodied, wines include Shiraz and Malbec, but you can also get these benefits from Cabernet Sauvignon and Merlot, which are more medium-bodied. Moderate consumption of wine not only raises the good cholesterol in our blood, but it also reduces fibrinogen, which is a protein in the body that is in charge of coagulation. Lower levels of this protein can reduce the risk of blood clots that lead to ischemic strokes. Resveratrol, another compound found in wine, plays a role in the protection from brain damage after a stroke by increasing protective enzymes. Although this beneficial resveratrol is found in supplement form, researchers and doctors advise against it, since it has not been fully studied. It is unclear if the alcohol content in wine is needed to concentrate the compound in order to be beneficial to the body. 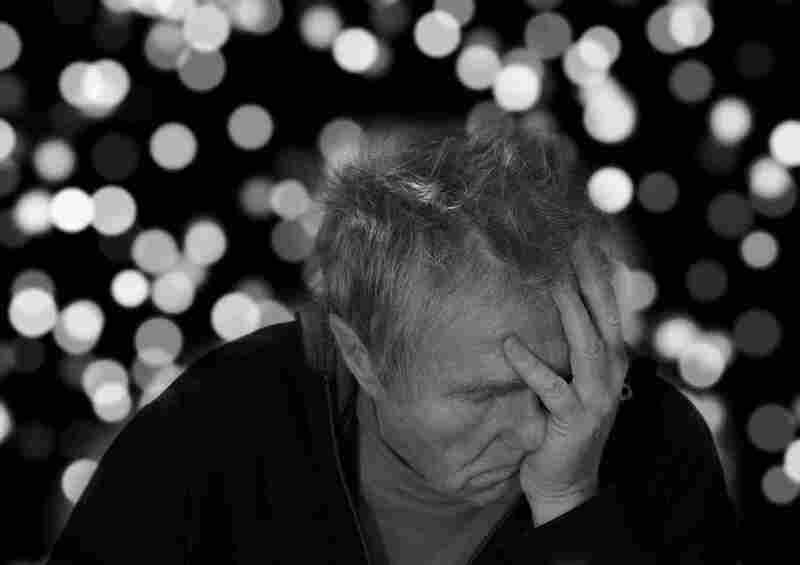 Alzheimer’s Disease and other dementia-related disorders are quite common and tend to be poorly understood in terms of their causes. Countless studies have been done to determine how well lifestyle can prevent or slow the progression of these conditions. 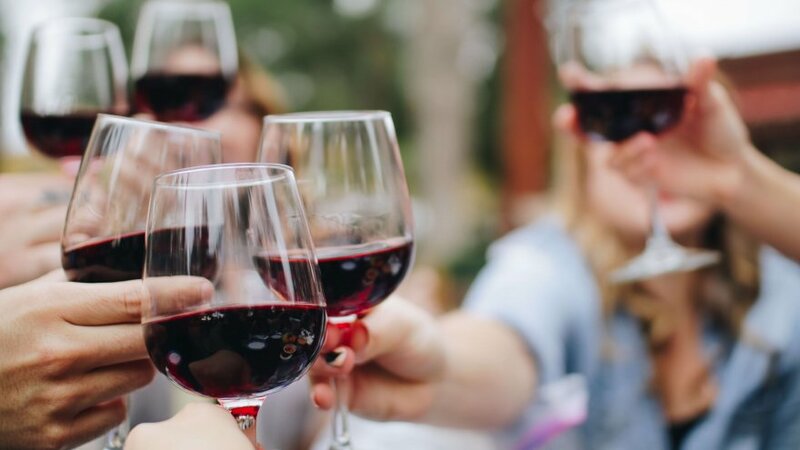 Since red wine has been shown to help reduce the risk of other conditions caused by oxidative damage and inflammation, research has been conducted on its benefit towards neurological conditions as well. The antioxidants in wine have been reported to provide protection from neuroinflammation, which may lead to the progression of neurological diseases. 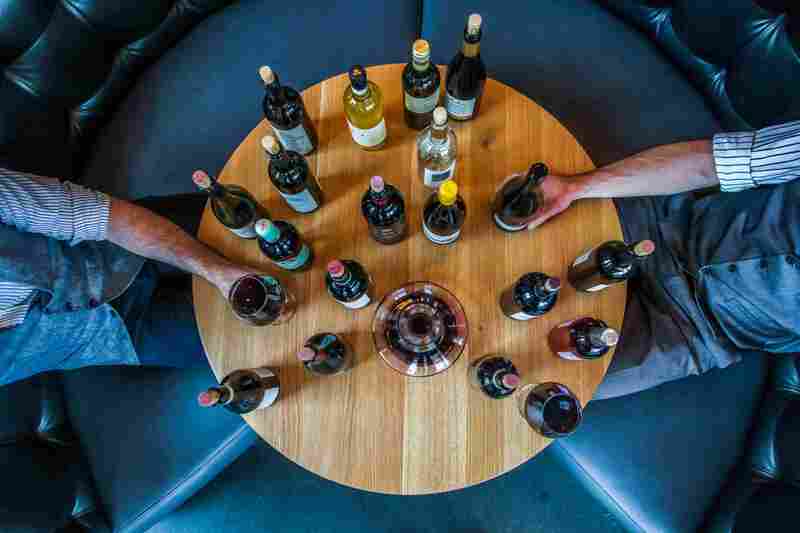 A recent study has determined that not only does wine provide this anti-inflammatory response in the body, but it can also help remove waste from the brain. Again, this is only true of low to moderate doses. Heavy alcohol consumption may have the opposite effect. 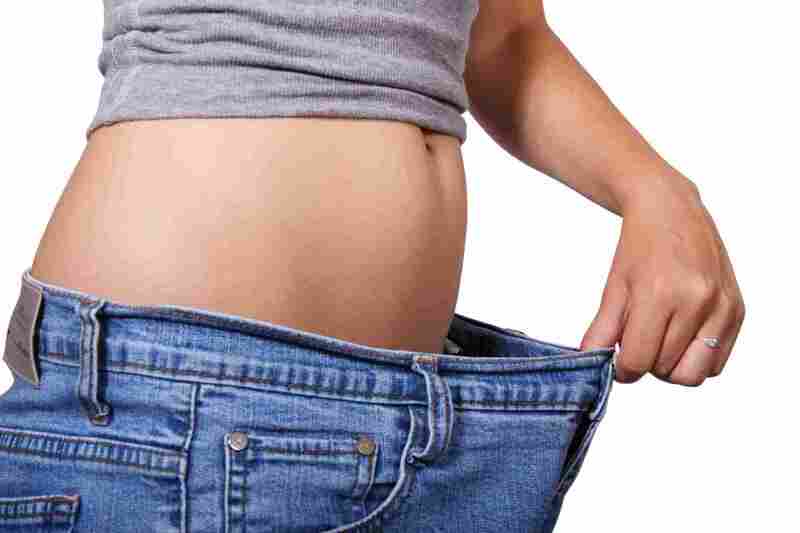 The evidence of wine aiding in weight loss is controversial. 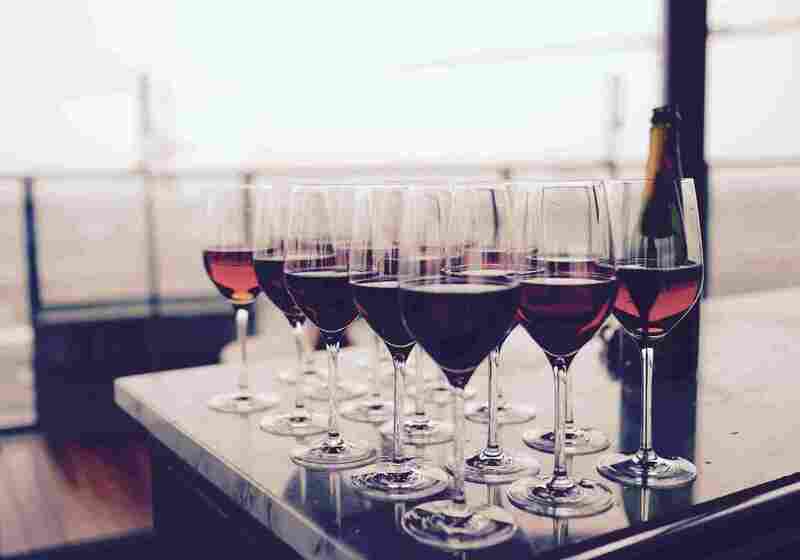 Of course heavy consumption of wine, or any alcohol for that matter, is linked to obesity since alcohol has a high sugar and calorie content, but studies have been conducted on the weight loss benefits of moderate consumption as well. This research has shown that the same polyphenols that help prevent heart disease, stroke, and dementia, may also inhibit the maturity of fat cells and block their fat-storing capabilities. Although this research is ongoing, many long-term studies have concluded that those individuals who drink moderately are more likely to maintain a healthy weight as they age than non-drinkers. These same studies also showed that wine protects against weight gain more effectively than beer or other liquor. With all of these great benefits, it is tempting to increase your intake of alcohol, or start drinking if you do not already. It is important to always keep in mind that these benefits only apply to moderate drinking limits. For those who do not drink for any reason, there are several other foods that supply the polyphenols that wine supplies. Some great non-alcoholic options are black and green tea, blackberries, blueberries, dark chocolate, coffee, and cinnamon. For those who indulge in a glass of wine after a long day of work for the purpose of winding down and relieving stress, it is good to know that you are doing better for your health with that glass than you previously thought. As with any other health and diet plan, always seek advice from a medical professional if you have any conditions that may be affected by the consumption alcohol.